I sit down and chat with Maryellen Hooper. A veteran in the world of stand-up, Maryellen Hooper’s comedy has taken her from clubs and colleges to theaters and television. She’s appeared on many late night talk shows including several appearances on “The Tonight Show” with Jay Leno. Her half-hour special on Comedy Central called “Lounge Lizards” received rave reviews and was played on heavy rotation. Our discussion about her work in comedy was a lot of fun. PLUS we have some additional comedy guests who popped in to give their insights into working in comedy. Don’t miss this one! ​So pleased to announce that Jennifer Alembik visited The Spark Effect! Jennifer is a food addiction coach. The clients she works with experience a freedom from obsession with food and body issues through tools and techniques that help sustain their success. I learned quite a bit speaking with her and know this episode is going to help many. ​Wendy gives you lifestyle advice, stories, inspiration and motivation to get through your day to day in a totally raw, unfiltered and honest way. She has created online nutrition courses, hosted health workshops, been a guest speaker for trainings and once upon a time was a working actor and stage manager. 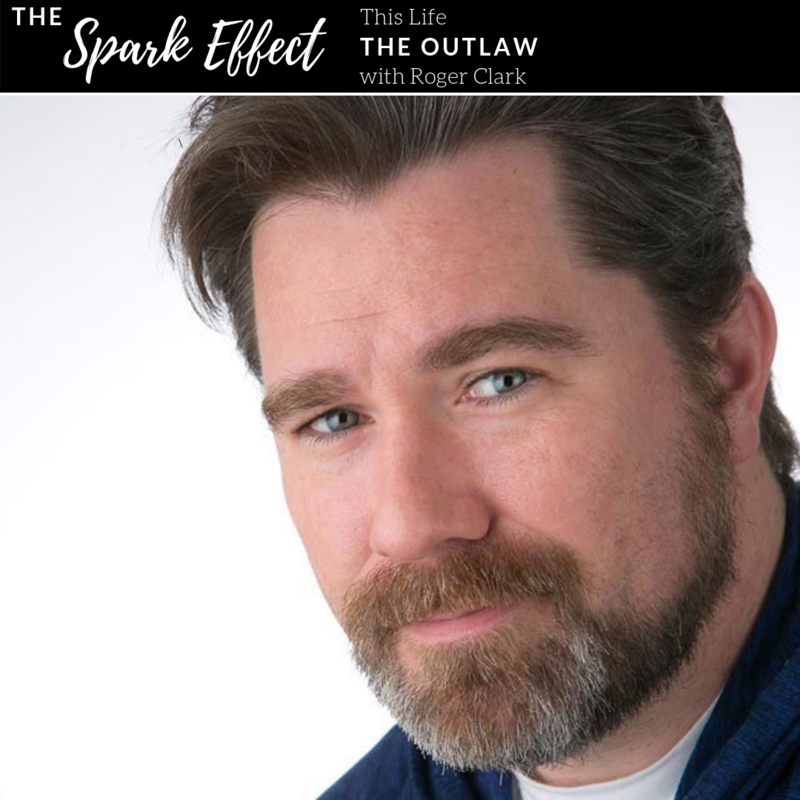 In the Spark Effect she also brings you interviews from the most fascinating people from all types of backgrounds and professions because she knows we can all learn from one another. Bonus content and other perks to our awesome crew. Join me as my expert panel of business owners, leaders and influencers give you their thoughts and expertise. I chat with craft beer veteran Jacob Nikos. We discuss the industry, his experiences and the kickass shows he hosts. I discuss how you can get in shape when you're on a budget and how you can save money on equipment and gear. ​Rebecca T. Dickson. 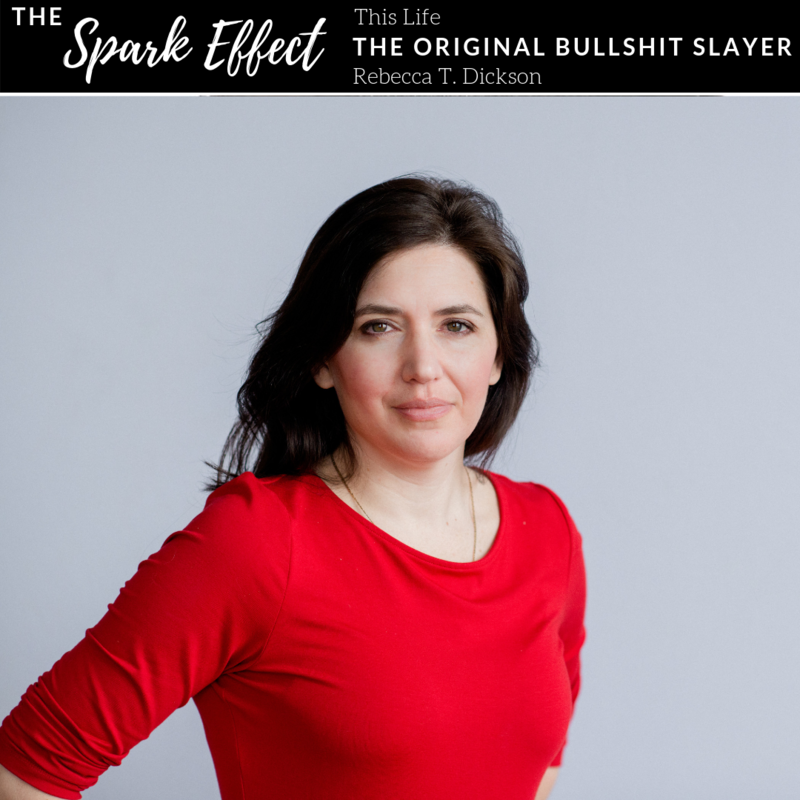 Rebecca is an award-winning journalist, Amazon best-selling author, renowned writing consultant and Forbes contributor.